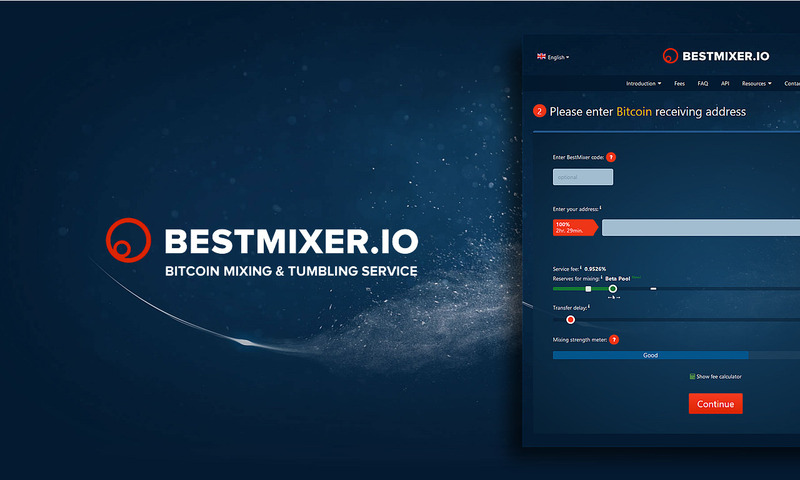 BestMixer.io Defends Cryptocurrency Privacy with Release of Bitcoin Mixer Service! The vast majority of cryptocurrency investors are unaware that their coins can be easily traced back to their real identities. Cryptocurrency investors around the world can finally shield their coins in true anonymity with the newly launched BestMixer.io service, the world's first bitcoin mixer which provides end-to-end anonymization for bitcoin, ethereum, litecoin, and bitcoin cash. In a push back against cybercriminals and prying government agencies, BestMixer.io has stepped up the fight for crypto rights by enabling veritable freedom and anonymity for users of their service. Website: https://blender.ioOnion Link: http://blenderiocpxfema.onionBlender.io is one of the most pocket-friendly, easy to use and customizable Bitcoin laundry platforms in the industry. We finally did it :) fresh and NEW Ethereum Faucet! Our new Litecoin Faucet is out! Up until now we allowed you to deposit with no minimum amount (except for ETH which has a minimum of 0.01). We have decided that in order to keep our wallets running smoothly we will be introducing a small minimum deposit on some coins. An airdrop is when the creators of a cryptocurrency decide to give free tokens or coins to their community members or active users. Basically, a cryptocurrency airdrop is a distribution of cryptocurrencies throughout the community, usually with the purpose of offering early adopters and community supporters an incentive to either use their coin or to reward them for their loyalty. Hear ye, hear ye, aspiring developers working on a brand new game! Before we move forward and explain everything, we would like to introduce ourselves. We are Hora Games, a team of young and yet experienced game developers who wanted to combine their biggest passions – video games and blockchain!